The J P Knapp School Elementary School / Public 4 4.68 mi. Moyock Middle Middle School / Public 7 9.25 mi. Currituck County High High School / Public 4 8.08 mi. Camden Intermediate School * Elementary School / Public 4 4.35 mi. Camden Middle * Middle School / Public 5 3.41 mi. Camden County High School * High School / Public 5 4.38 mi. 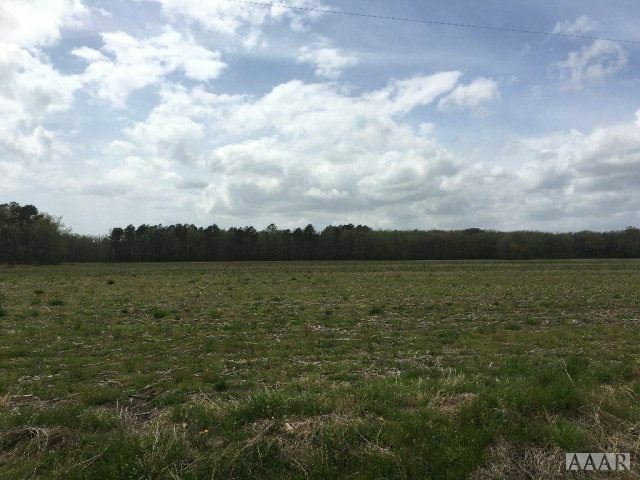 398 N Gregory Road, Shawboro, NC 27973 lots and land offered for sale at $55,000 by Kim Old in the Currituck real estate office.